It’s not easy picking out a gift for someone who regularly posts pics of coastal sunset hikes and has an avocado tree in their front yard. Naturally, we’re talking about Californians. 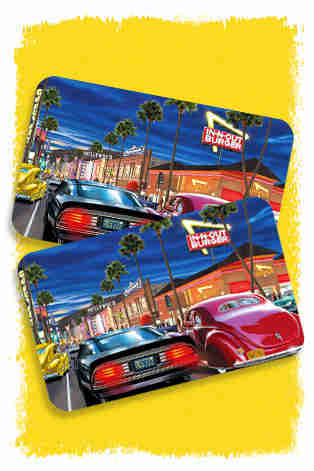 You can’t exactly out-gift sunshine and 24/7 access to the greatest burritos ever, but it doesn’t mean you can’t win them over with West Coast-inspired gifts that keep on giving. (One word: In-N-Out.) 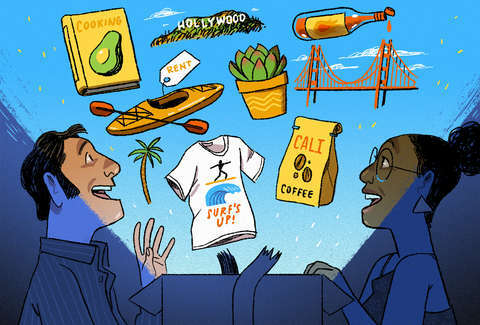 Whether they live at the beach or can’t stop eating their way through the diverse food scene, here are 11 $25-and-under gifts that’ll totally surprise the West Coasters in your life this season. 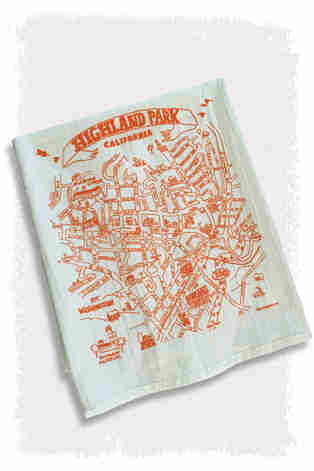 From Highland Park, to Venice, to the Sunset Strip in the ‘90s, a hand-drawn map by artist Tom Lamb is the move for anyone who needs to desperately upgrade from hanging movie posters. Complete with hilarious mini thought bubbles drawn within the topography (i.e. “Why would I ever move back to the east coast?”), every local will cherish this one. 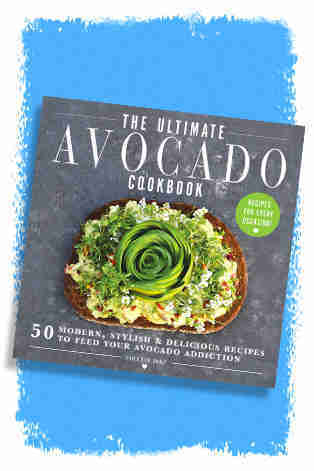 According to this cookbook, you can do much more with avocados than just spread ‘em on toast (um hello, watermelon avocado pizza). Both burgeoning farm-to-table chefs and foodies will be ready to hit the kitchen after flipping through this 50-recipe collection, so major bonus points if you send along a few ripe avocados, too. Listen, everyone likes the chance to win some cash around the holidays, especially Californians, because all those surf lessons aren’t cheap. 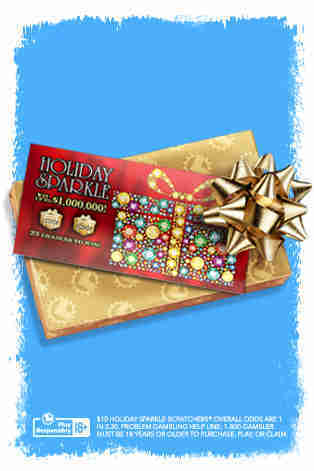 Give your west coast friends what they want this year, with Holiday Scratchers from the California Lottery. 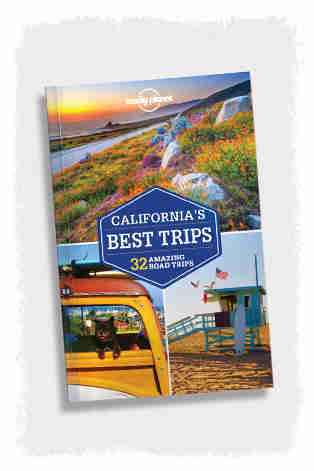 Whether you’re shopping for lifelong residents or recent transplants who don’t know NorCal from SoCal, become the travel guru who helps them plan their next California road trip. We’re talking tips like cruising up the coast via Highway 1 to watch whales migrate in Big Sur, or winding through the desert roads of Joshua Tree for a camping adventure. They might even thank you for the gift by inviting you along for the next road trip. Even people waking up to perpetual sun and blue skies need a caffeine fix. 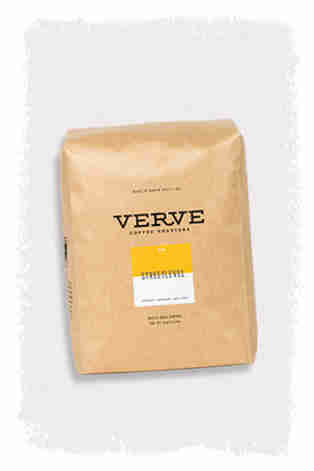 A bag of beans or fresh grounds from California coffee staples like Chromatic, Verve, Blue Bottle, or Peets will never disappoint the java-obsessed. If your giftee’s Instagram looks like something out of an Ernest Hemingway novel, they need tunes that can withstand sand, water, and anything else you’ll find in the great outdoors. 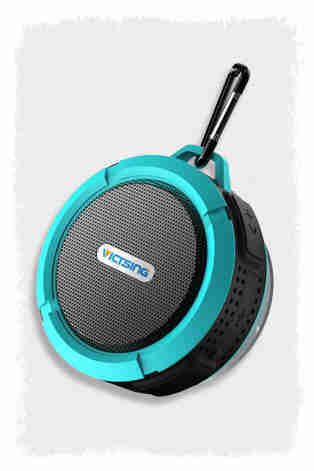 Hook them up with a sturdy portable speaker like this wireless, waterproof one from VicTsing. 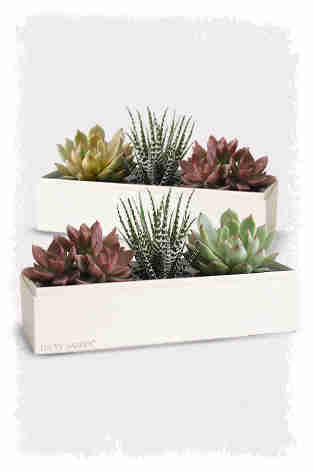 These mini succulent boxes complement any space, all while effortlessly thriving thanks to California’s warm, dry climate. Getting someone an impressive-looking plant that’s almost impossible to kill is a win-win for everyone. It’s California -- of course locals devour Mexican food at least twice a week. So for those who pledge allegiance to all things spicy, surprise ‘em with new hot sauces they can slather on their next carnitas burrito. 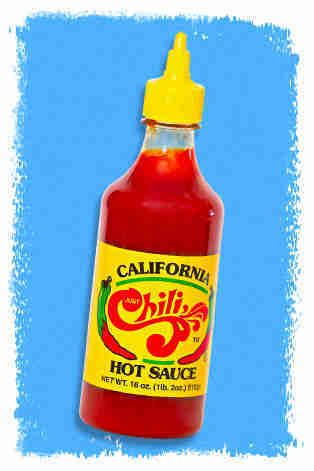 Think mini three-packs of San Diego’s famous Just Chilli hot sauce, locally made duos, or even start them off with a $12 a month hot sauce subscription. 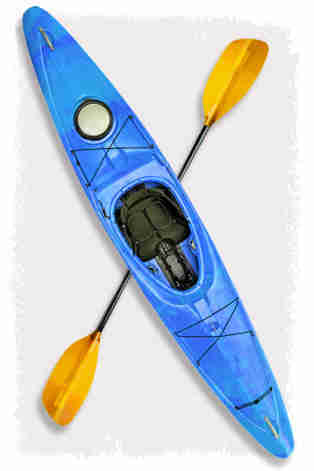 If your outdoorsy person is also an anti-stuff person, consider going the experiential route with surprise stand up paddleboard or kayak rentals in their neighborhood. Whether they’re in the Bay Area, Marina Del Rey, or San Diego, just an hour out on the water is an out-of-the-box way to show them you care about lowering their holiday stress levels. 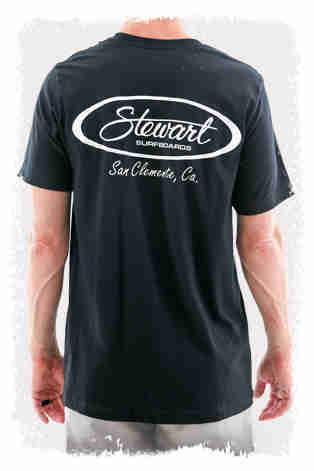 A surf shop shirt is practically the weekend uniform of California. Pick one up from a lauded shop like Stewart Surfboards in San Clemente, or Mitch's in San Diego, for a gift your recipient will show off all year. The heart wants what the heart wants. Sometimes that’s animal-style fries and a shake to ring in the new year. Give your family and friends another excuse to hit up In-N-Out with a gift card that’ll earn them at least seven double-doubles… or 11 chocolate shakes. They still get some control over how they use the gift, and you come out looking like a hero.